Homo sapiens, the planet’s only species of human have been around for roughly 250,000 years. What’s striking is that you could argue that our environment has changed more in the last 50 than it has in those 250,000. In just the last 10 years over 90% of the world population has an LED Screen in front of them the majority of the day. The Modern Agricultural Revolution of the 1960s brought genetically modified food infused with preservatives to increase shelf life to feed the ever growing population. Desk-workers have been growing year over year because the computer is now a necessary tool to remain competitive in all realms of business. The Family Unit, Community, & Religious Traditions where humans used to engage in the most face to face interaction have all become more fragile these days. With 50% of all marriages ending in divorce currently and trending upwards. Companies like Netflix, worth $152.3 billion as of May 2018, are in a battle for our Focus & Attention. Putting ample resources in to researching how to combat their top 3 competitors Youtube, Facebook, & Sleep (yes, the act of humans sleeping). The Internet has forever removed emotions from all dialogue, discussions, & reactions. To which we still don’t know the phycological ramifications down the road. Caffeine is the most widely used (and abused) psychoactive stimulant in the world. It is the second most traded commodity on the planet, after oil. The consumption of caffeine represents one of the longest and largest unsupervised drug studies ever conducted on the human race, perhaps rivaled only by alcohol, and it continues to this day. All these factors are stressors our ancestors never had to deal with. Some may say that we are the most over stimulated, malnourished, least mobile, & most sleep deprived generation of our species that the earth has ever seen. Through luck or foresight the Chiropractic profession has positioned itself as a perfect answer for this current environment. The profession is trained to not only help patients recover from pain or injury, but also trained to help diagnose and treat any health concern from a natural approach. Think of their education as similar to your primary care doctor but without the need to stay up on the latest modern medications. 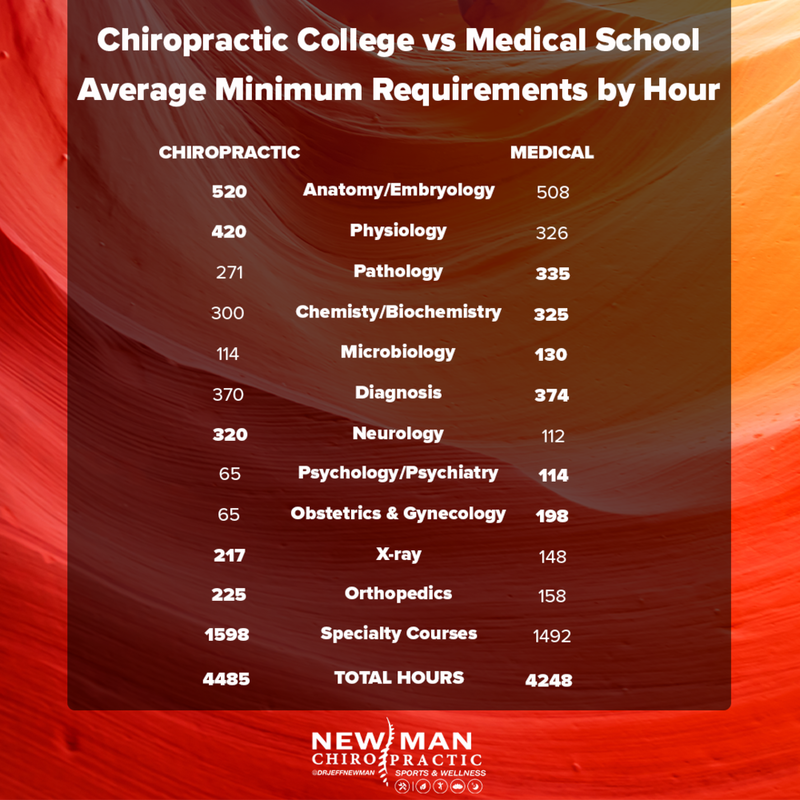 Instead of spending hours learning about the ever changing world of pharmacology Chiropractors spent that time diving deep in to how the human body has functioned, healed, and remained healthy for the last 250,000 years. This makes Chiropractors as best equipped as any to help prevent health concerns in the first place, & guide patients during a long and fulfilling life.